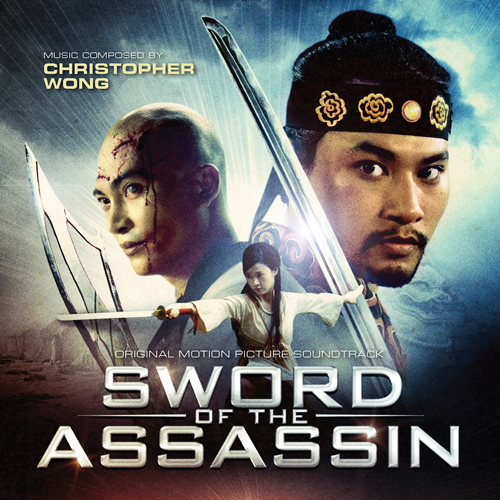 Following Yellow Flowers on the Green Grass, MovieScore Media releases Christopher Wong’s score for Victor Vu’s Sword of the Assassin, Vietnam’s first Wuxia-style film, featuring martial arts scenes reminiscent of Crouching Tiger Hidden Dragon placed lush cinematography of beautiful Vietnamese landscape. The film tells the story of Nguyen Vu, the the sole survivor of his family who got executed by the empress of Vietnam. Upon discovering that his family may have been framed for crimes they did not commit, he sets out to deliver swift justice and clear his family name. Chris Wong’s score entertains with heroic orchestral anthems fused with the occasional flavor of Vietnamese instrumentation. Composer Christopher Wong has established himself as one of the top composers in the Vietnam film industry. Christopher’s interest in film music began late in college when he was selected by the music department to study privately under Jerry Goldsmith. His first major credit was Journey from the Fall, the debut feature from director Ham Tran – the film received a standing ovation at the Sundance Film Festival, while the score earned a nomination from the International Film Music Critics Association for Best New Composer of 2007. 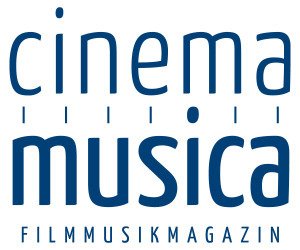 Apart from Journey from the Fall, MovieScore Media has also released Christopher’s score for The Rebel, a historical drama set in 1920 French Indochina and the romantic comedy How to Fight in Six Inch Heels. 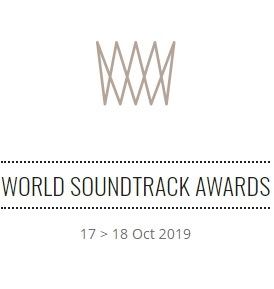 Previous postIN DUBIOUS BATTLE - Original Motion Picture Soundtrack Next postHOWARD SHORE IS THE 3rd WINNER OF THE WOJCIECH KILAR AWARD IN KRAKOW!